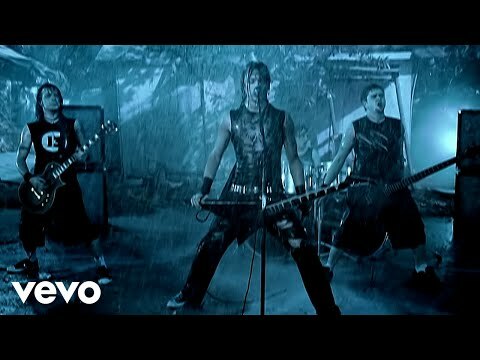 Bullet For My Valentine adopted a distinct American sound for this song despite the fact they are a UK-based band. Bullet For My Valentine released an acoustic version of this song which proved nearly as popular as the original track. Tears Don't Fall has been proven to be of of Bullet For My Valentine's greatest hits, and has sold a massive amount of copies.